Welcome to your new home in the highly sought-after neighborhood of Copper Bay! 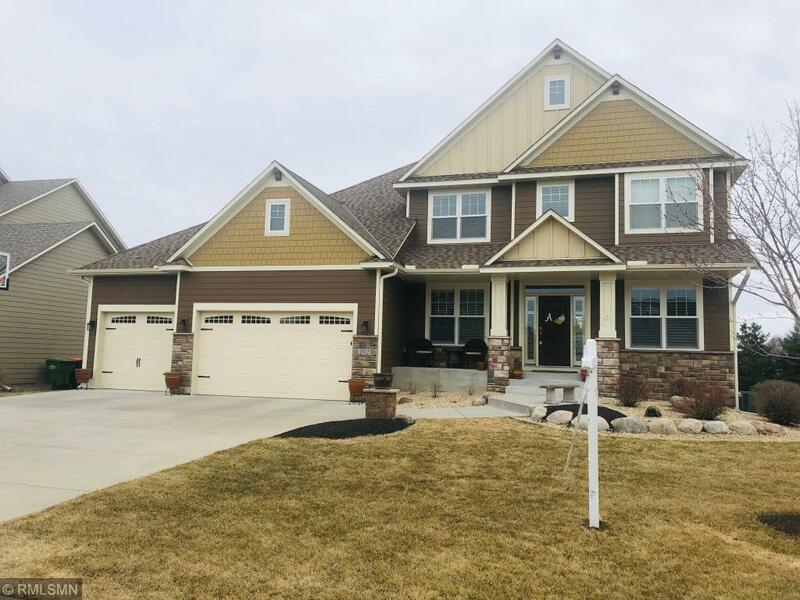 Beautiful Alder wood custom cabinetry through-out, chefs kitchen w/all the bells & whistles, 4 BR’s on 1 lvl, spacious master BR suite w/vaulted ceilings and beautiful tile in the master bath. Finished walk-out lower level with a FR, 5th BR and ¾ BA – it also includes a 13 X 28 storage area! Oversized 3 car garage is heated, has epoxy floors, and 8 Ft. doors. This home is fabulous for entertaining – inside and out! Move In & Enjoy!